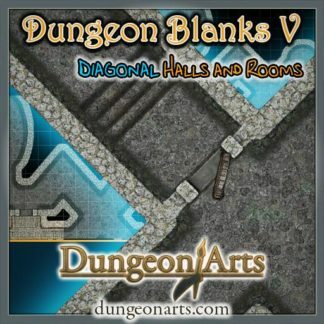 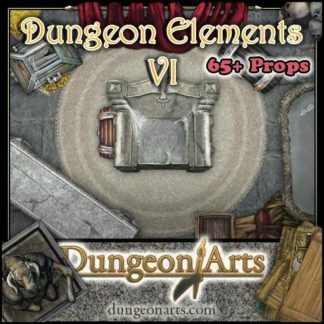 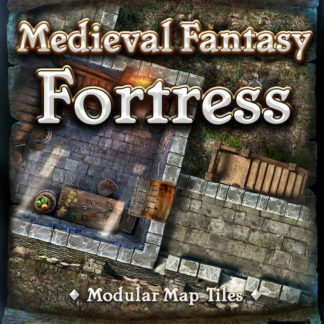 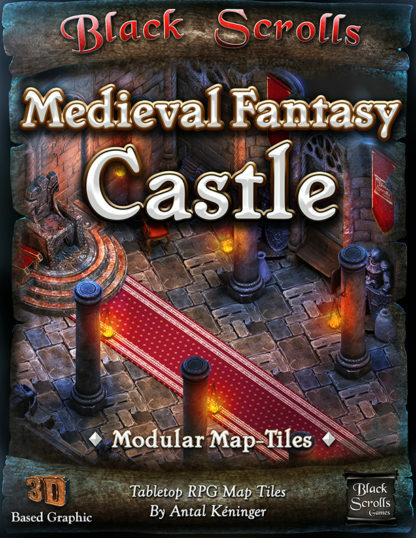 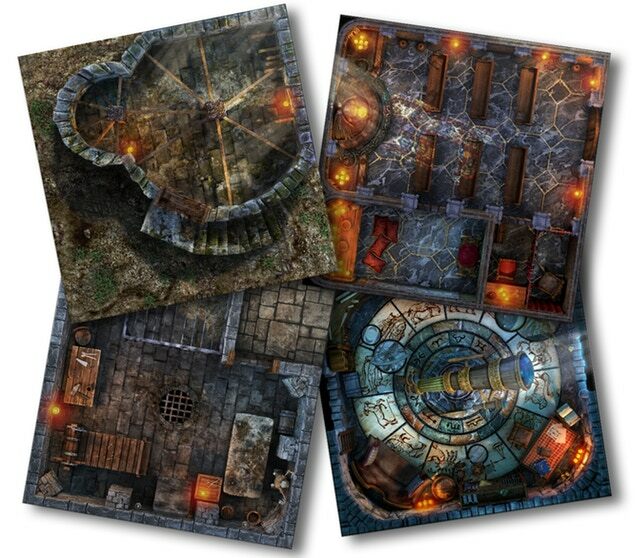 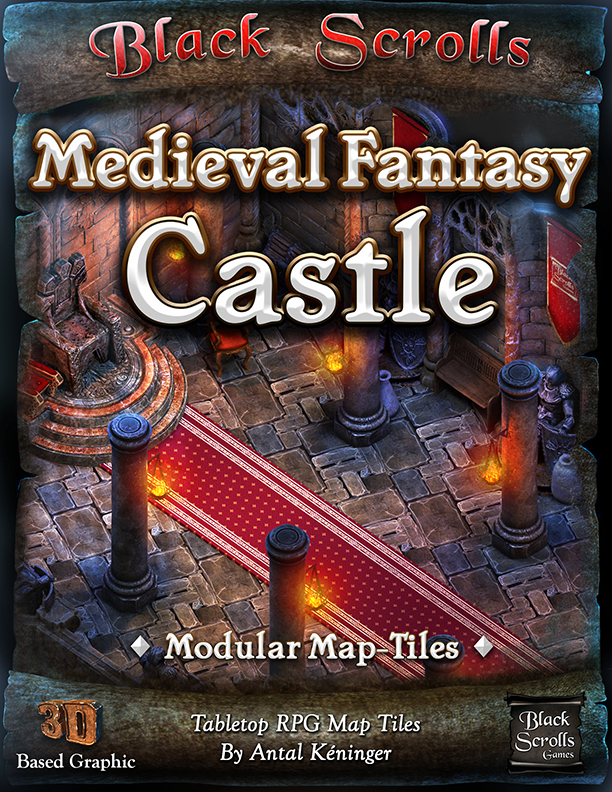 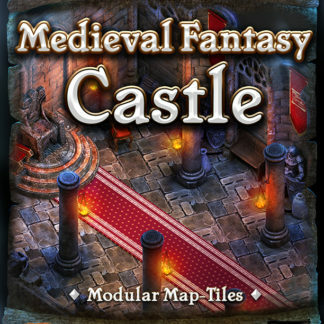 This Add-On supports making maps of medieval or fantasy castles using (generally) 6×6 grid-square tiles. The tiles are provided with pre-configured variants, such as furnished and unfurnished versions, or day & night versions. 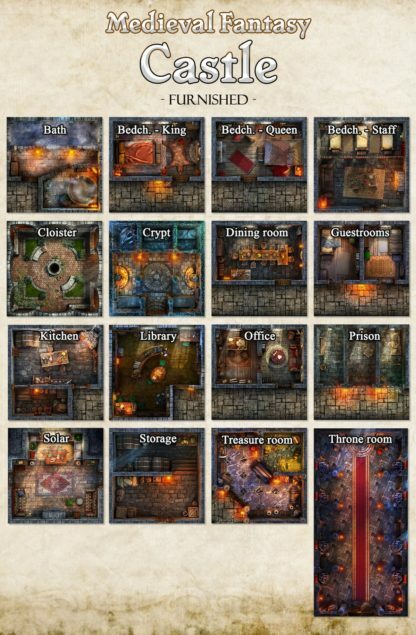 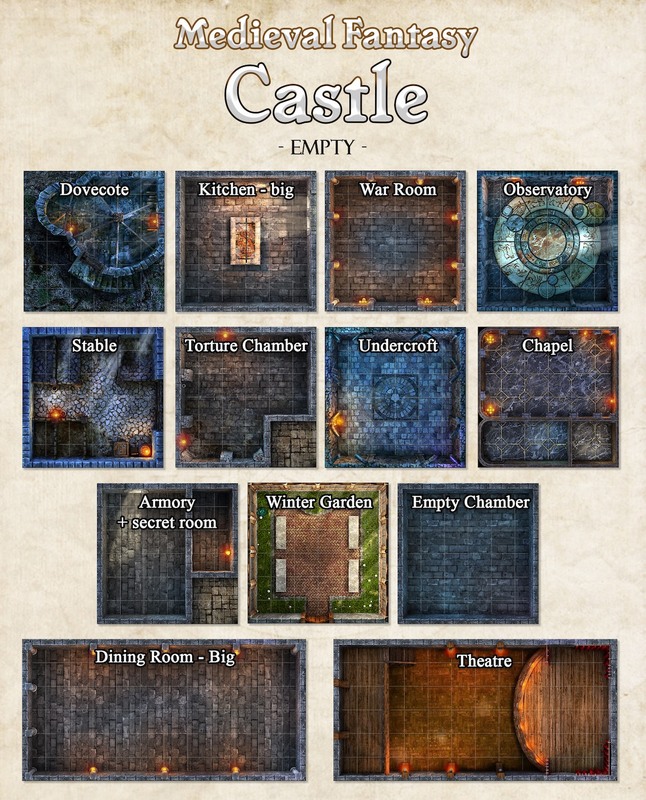 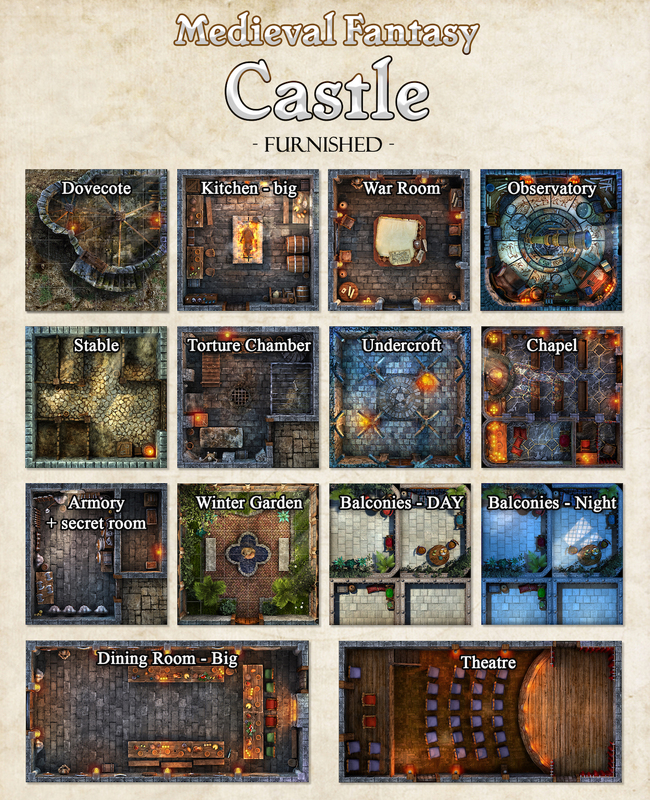 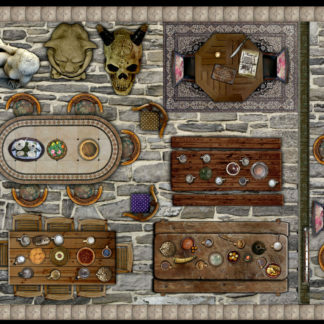 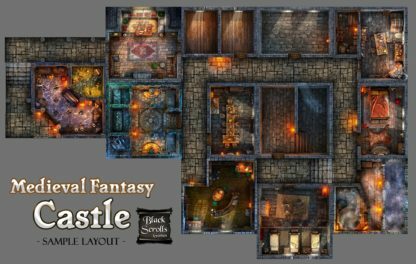 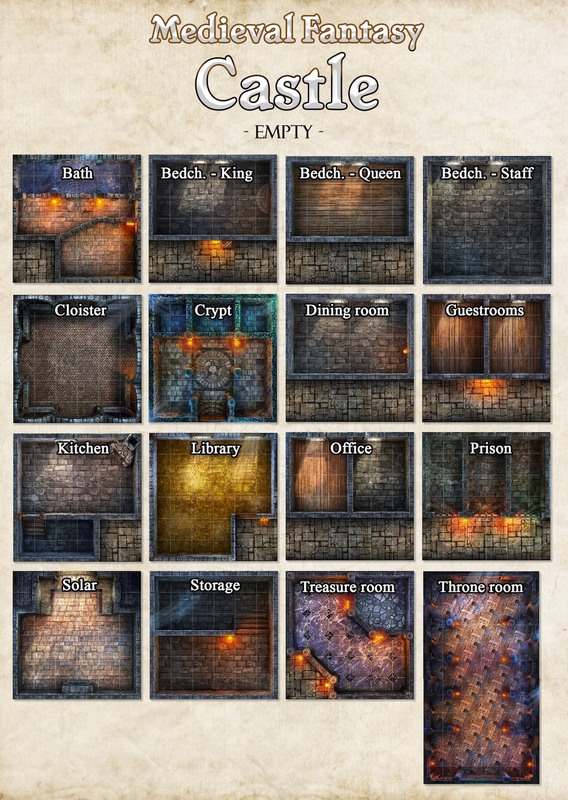 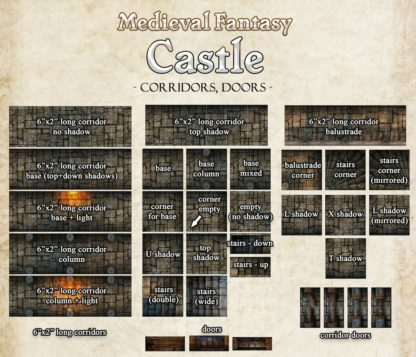 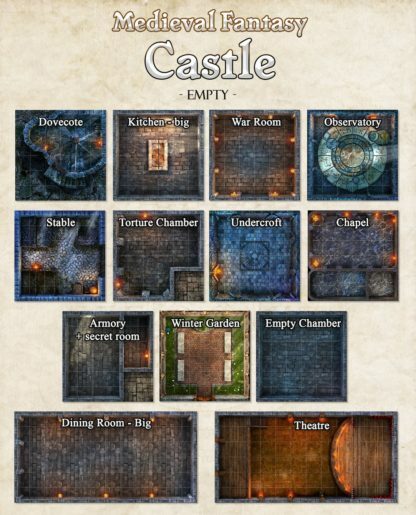 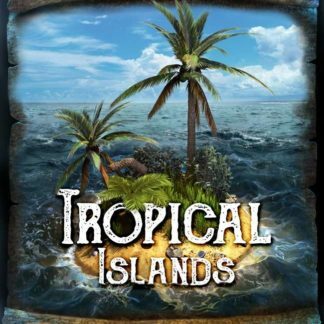 The collection includes rooms/areas (some as large as 12×12 grid-squares) as well as corridors, stairs, and doors to tie everything together and further customize your map layouts.